Well as usual Securityman has done it again with a great new home security product. They have effectively combined their great wireless LCD’s with an IP PTZ camera. The all new DIGILCDNDVRB has the functionality of a PTZ camera and it can all be monitored via a wireless monitor in your home. That’s not the only way to monitor it however; you can also access your camera over the internet via your smartphone, a computer, or by using a tablet. Of course being Securityman the features definitely don’t stop there. 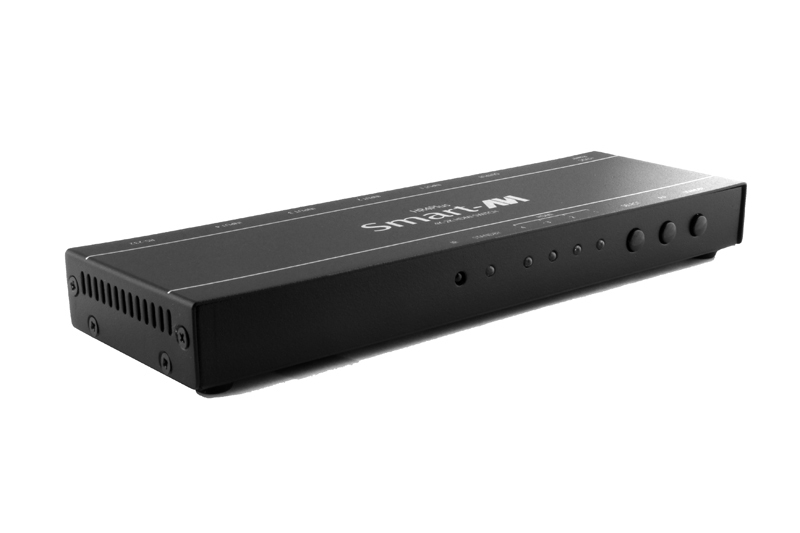 In fact this product includes local storage of up to 32GB with an SD card (8GB Included), it has a built in microphone for audio surveillance, and the monitor uses a rechargeable battery pack so you’re not tethered to a power cord. Now enough about the products features, let’s talk about what it can do for you! With the DIGILCDNDVRB you have the means to monitor any number of things at home. You could watch the house when you’re on vacation, you could use it to keep an eye on your pets when you’re not home, or to make sure your kids aren’t trashing the house when you leave them home alone. Now of course this product doesn’t just have to be used at home. 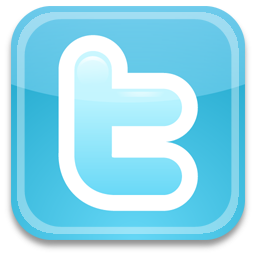 You could use it to monitor your small business as well. Do you want to keep tabs on employees or to ensure procedures are being followed? You could even use it as a way to support customers when you are not present in the store. A customer could hold up a product or item in question to the camera so you could answer any questions they might have about it. In fact with the built in microphone you could even hear the customers questions and then relay the answers to your employee over the phone. Anyways these are only a few possibilities when it comes to the capabilities of this security camera, hopefully they have sparked some creative ideas for your applications. 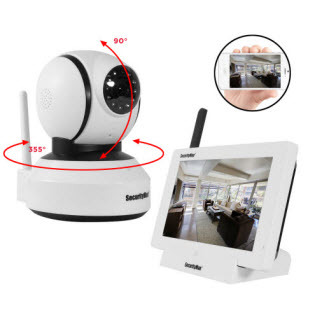 Also don’t forget that this camera can always be used for regular surveillance as well; by using features such as motion detection and SD card overwrite. 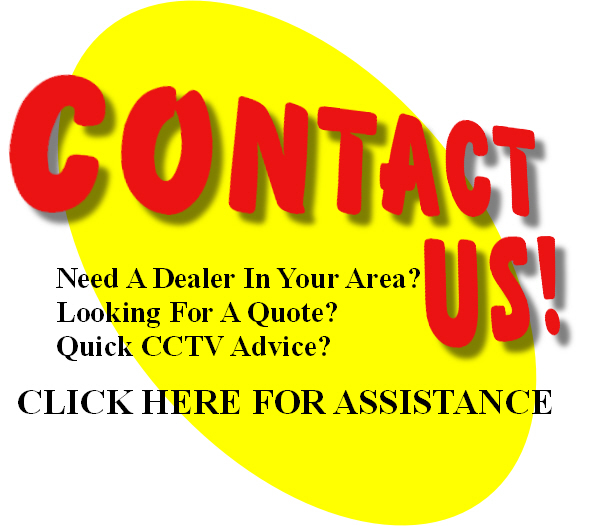 ← Looking For Audio Surveillance?